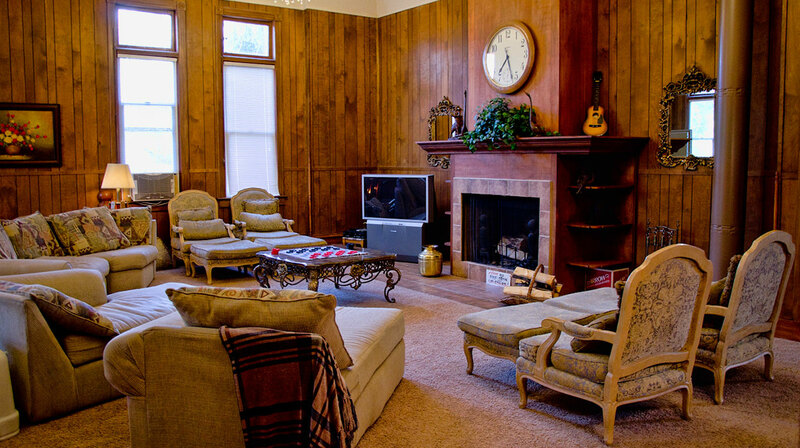 Room for your Whole Family! 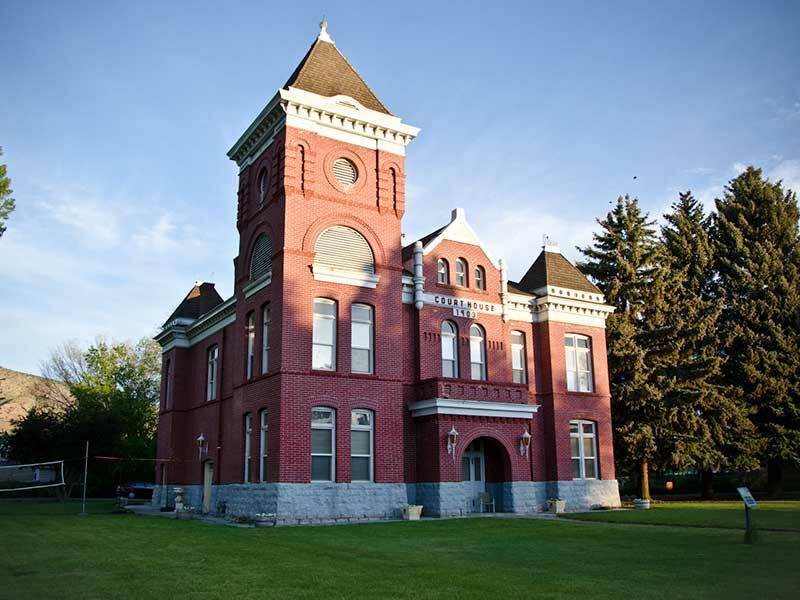 Built in 1903, Includes the Judge's Bench! 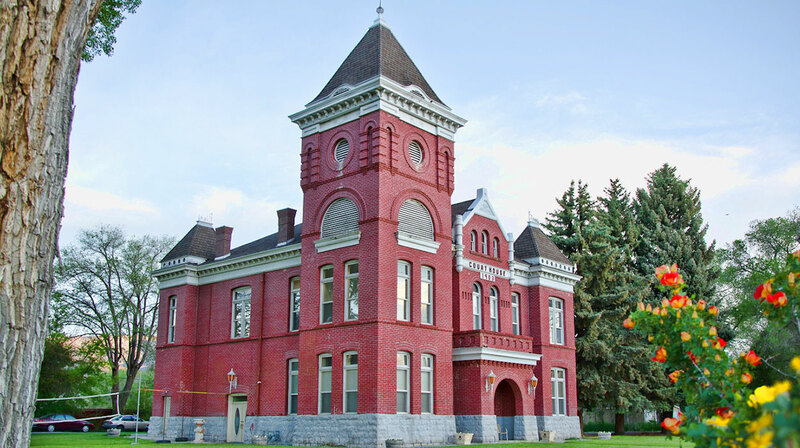 See the Fox News Report on the Courthouse! 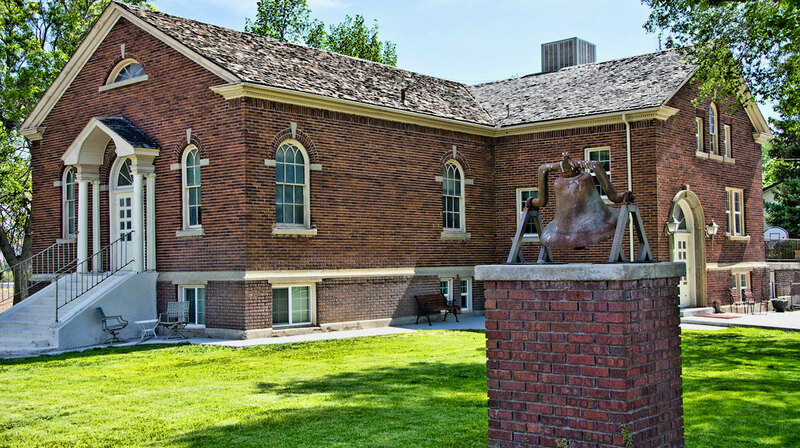 Located in Junction, Utah, the Courthouse has 8 bedrooms, and 4 1/2 baths. 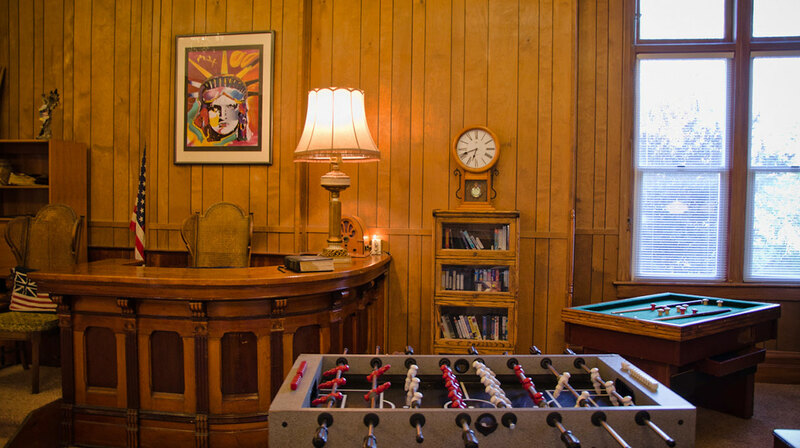 There is ample room for people to sleep in the courtroom on couches or on the floor using folding sleeping mats. 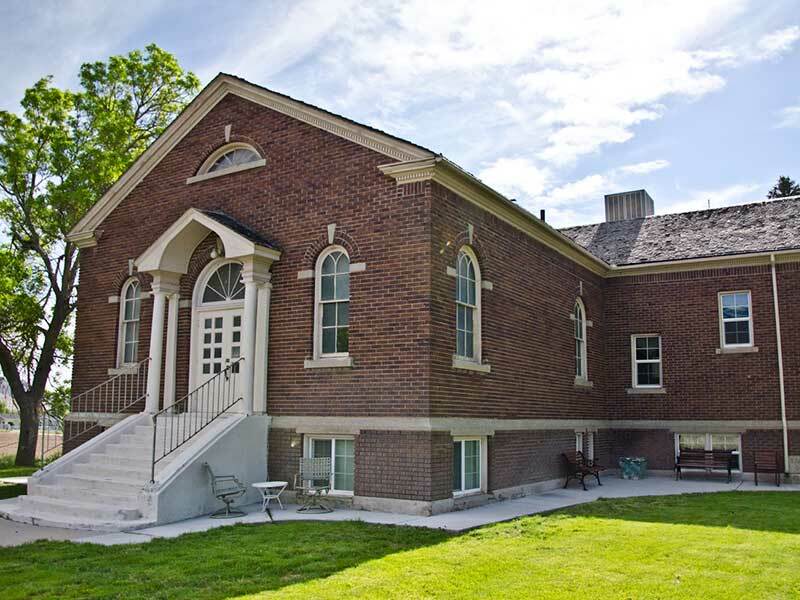 Located in Joseph, Utah, the Old Church has 7 bedrooms and has plenty of room for people to sleep in the family room on couches or the floor using mats (6 twin foam mattresses are provided). There are 4 bathrooms. 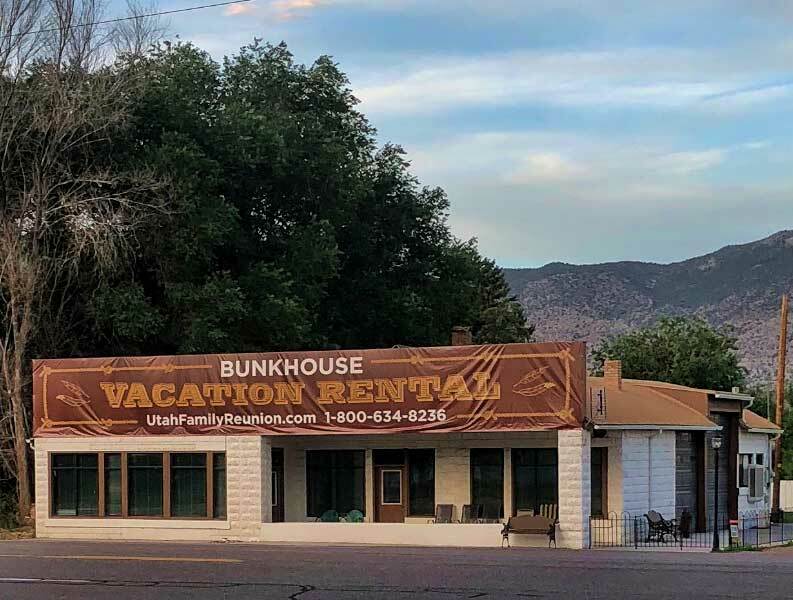 Just across the street from the Courthouse in Junction, Utah, this former Car dealership can sleep up to 30 people in beds, 5 bedrooms, giant backyard, BBQ, pool table, and lots of indoor space. 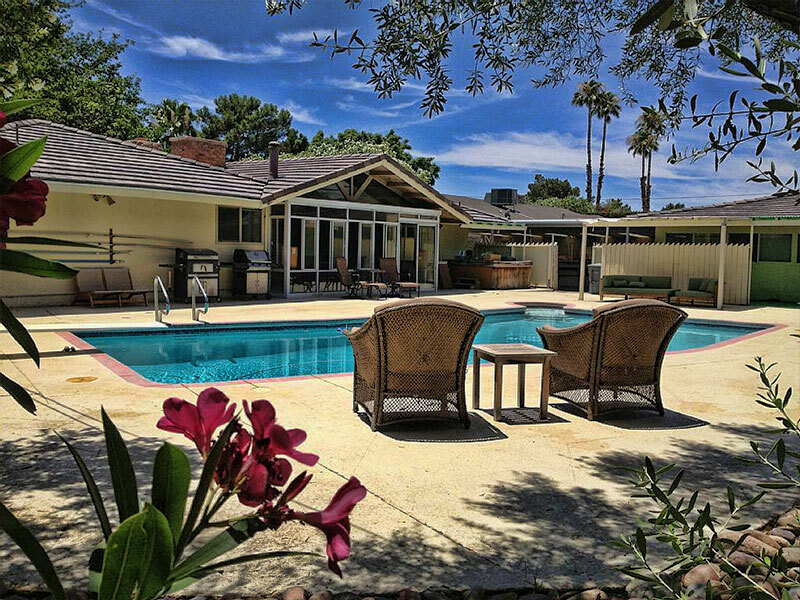 Located in Las Vegas, NV, the Bungalow has 6 bedrooms, which sleep up to 28 and 4 baths. 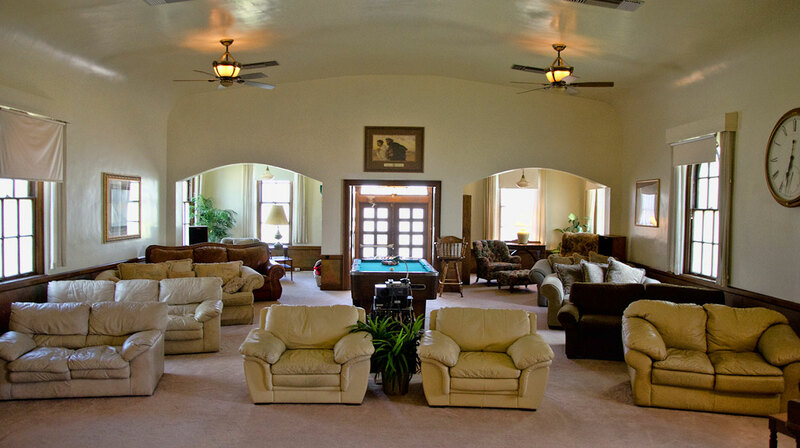 There is a nice large solar heated pool, enclosed patio and game room & guest house.